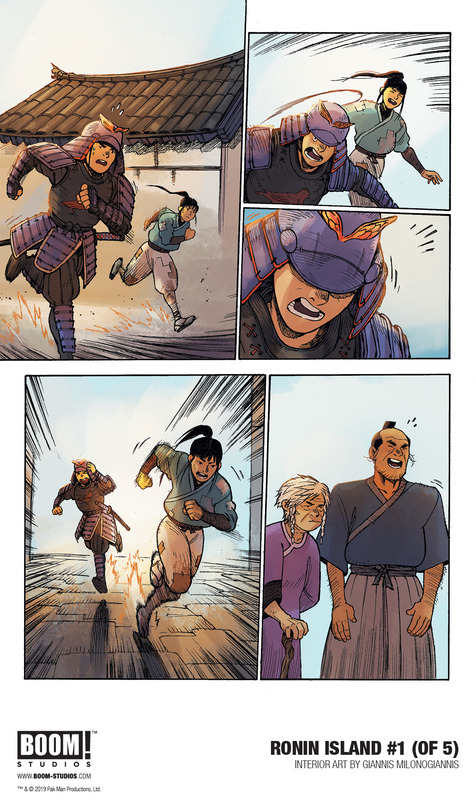 This March, BOOM! 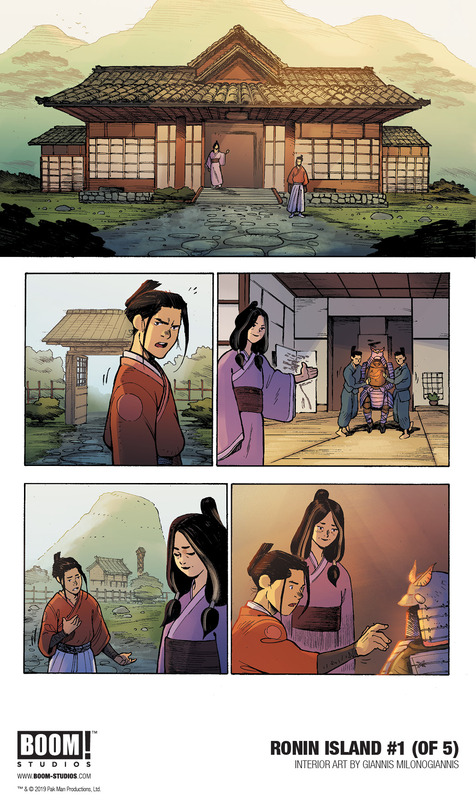 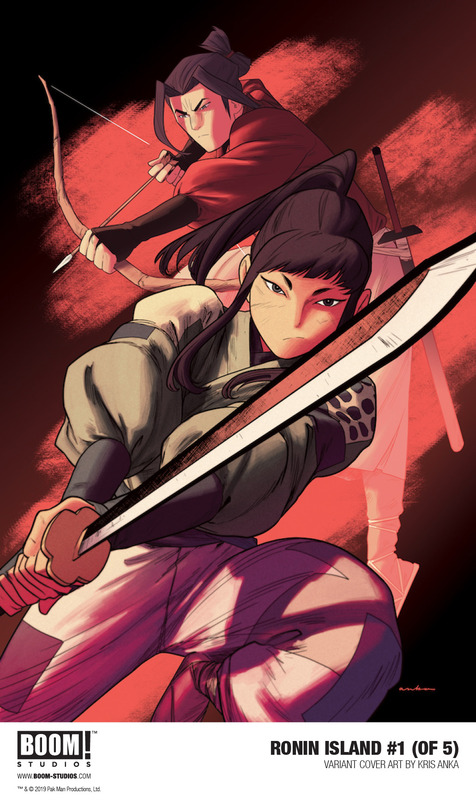 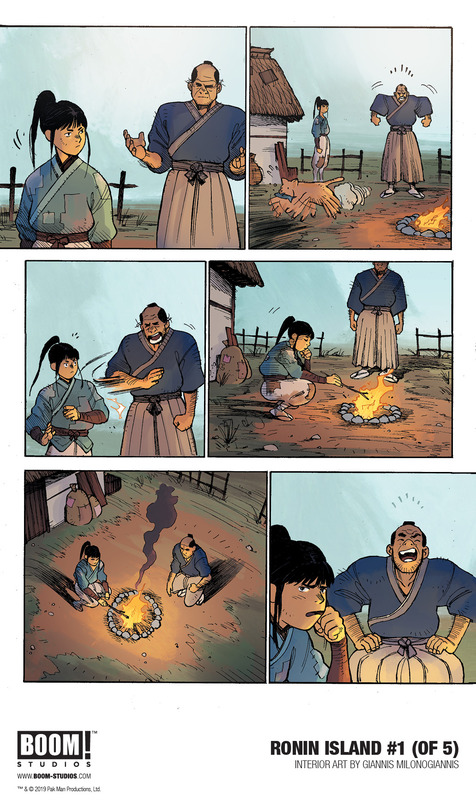 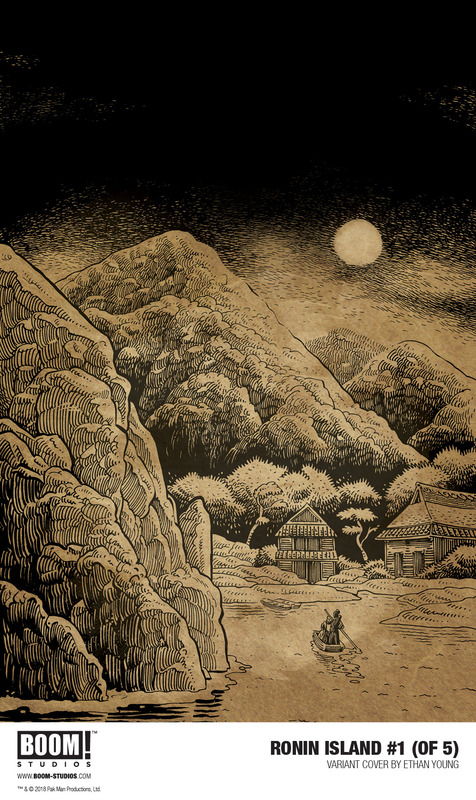 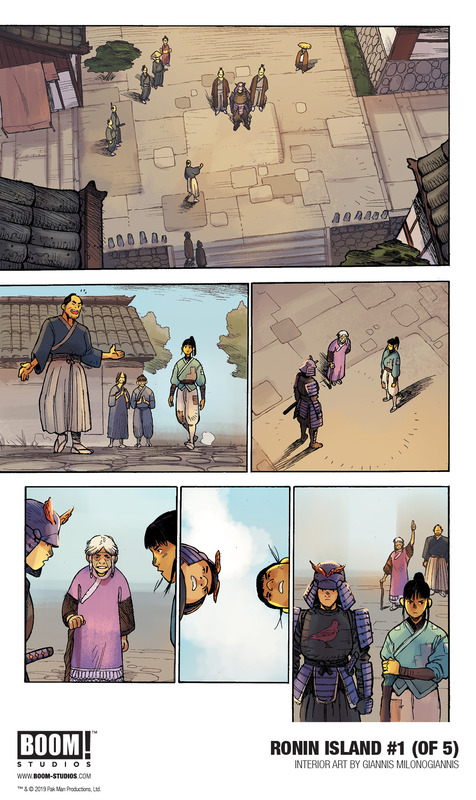 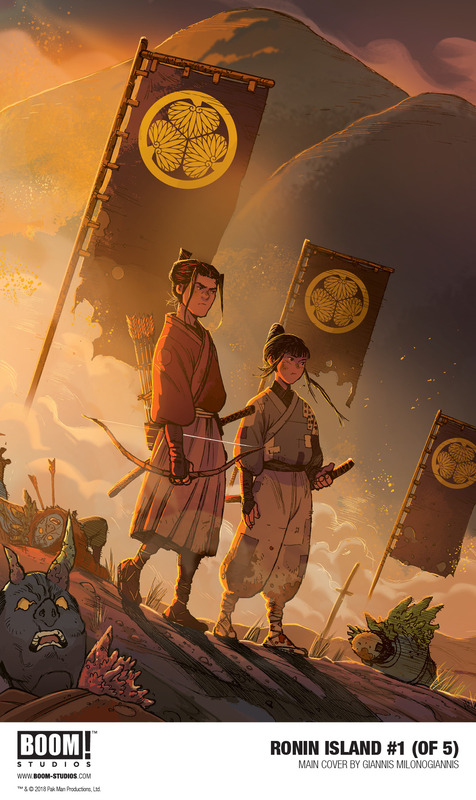 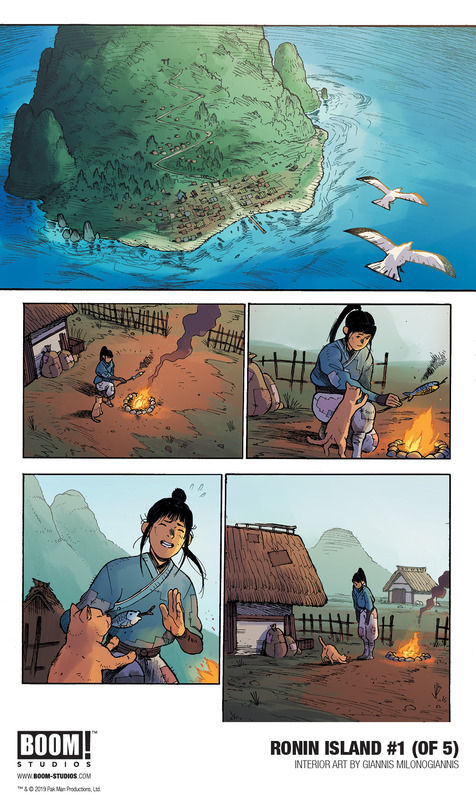 Studios are launching RONIN ISLAND, a brand new five-part samurai action epic from superstar writer Greg Pak (Firefly, Star Wars, Mech Cadet Yu) and fan favorite artist Giannis Milonogiannis (Old City Blues). 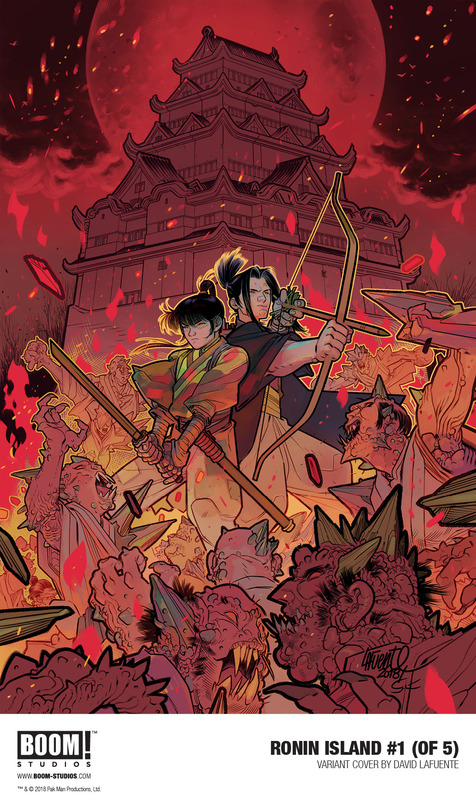 RONIN ISLAND #1 arrives in stores on the 6th of March 2019 and features a main cover by Milonogiannis, along with variant covers by David Lafuente (Ultimate Comics Spider-Man), award-winning artist Ethan Young (Tails), and fan favorite Kris Anka (Runaways).